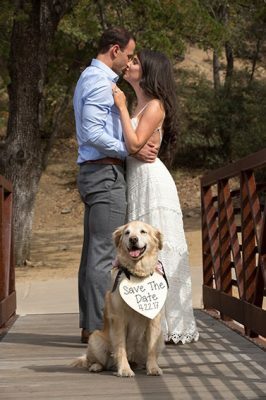 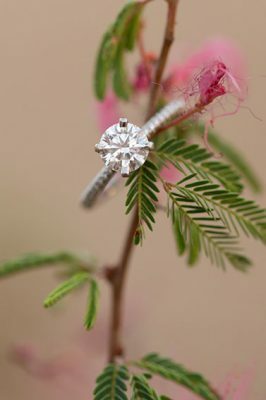 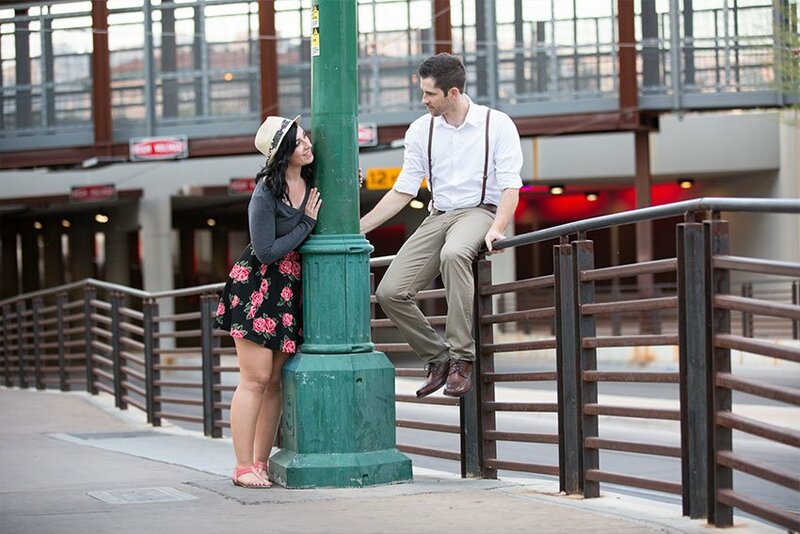 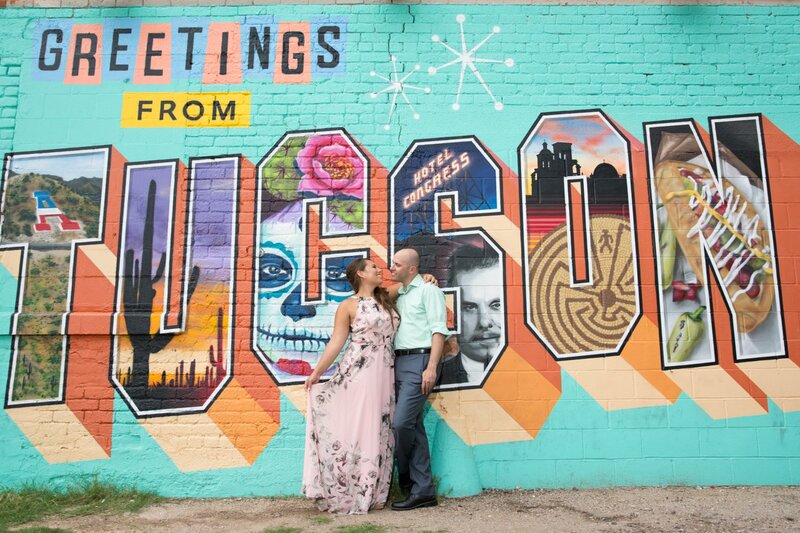 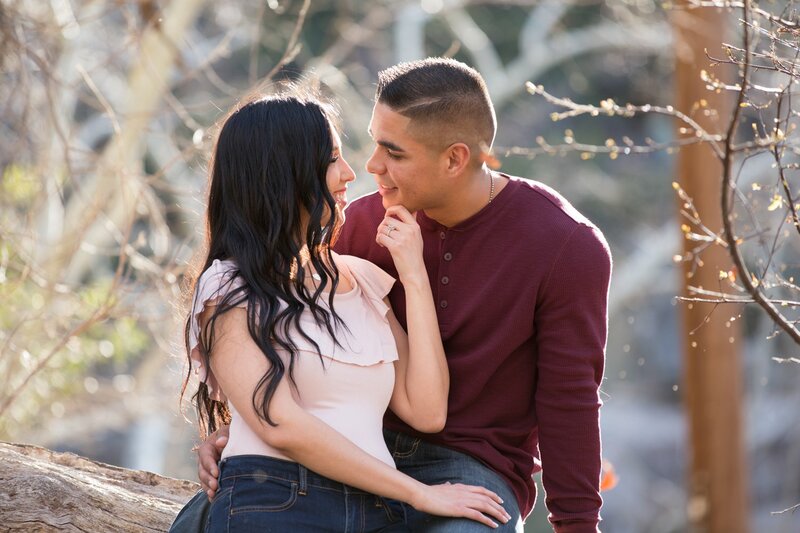 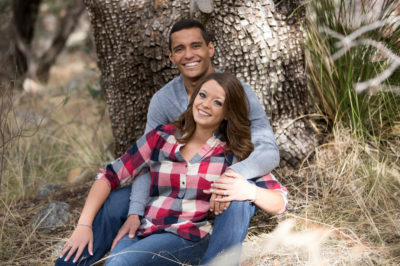 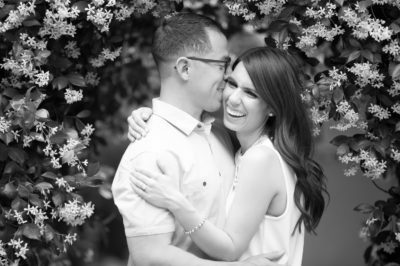 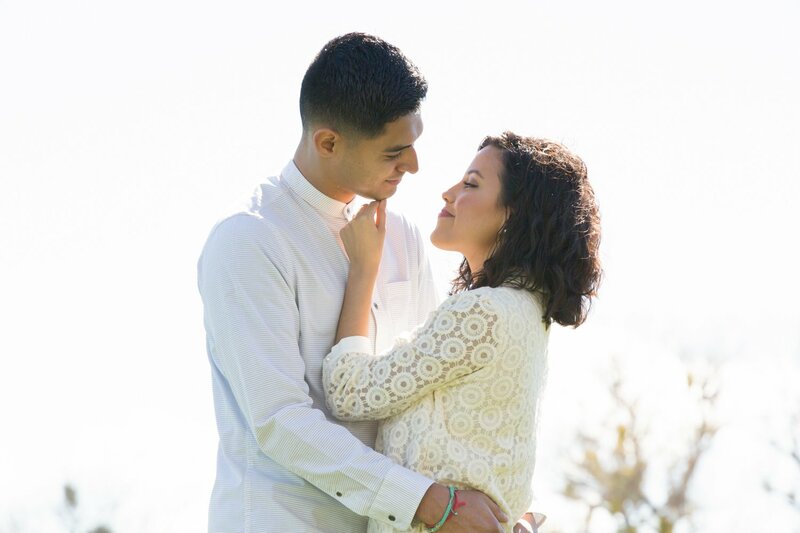 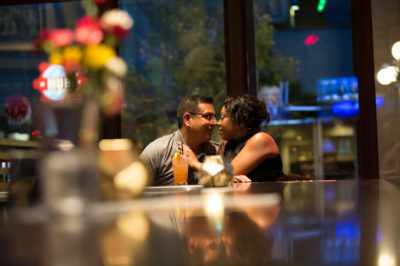 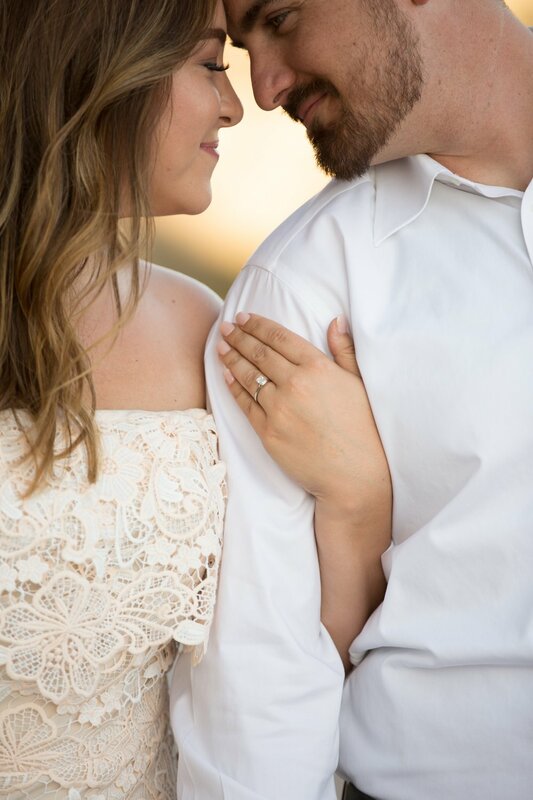 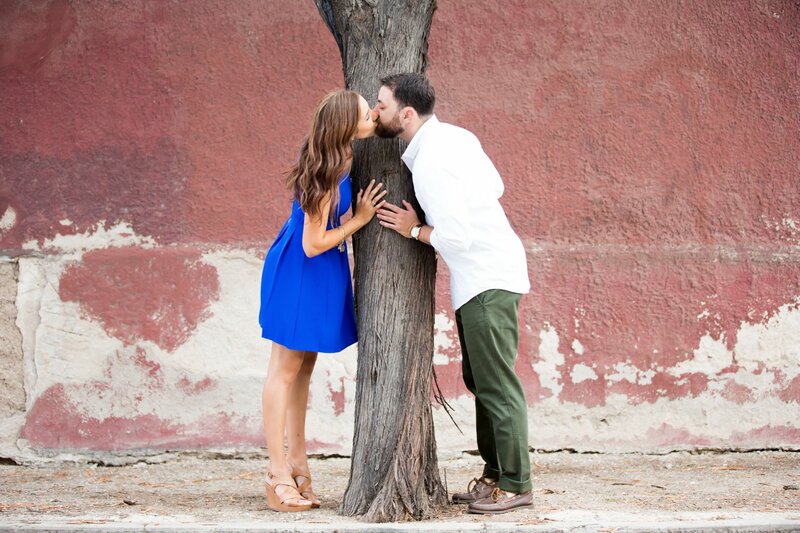 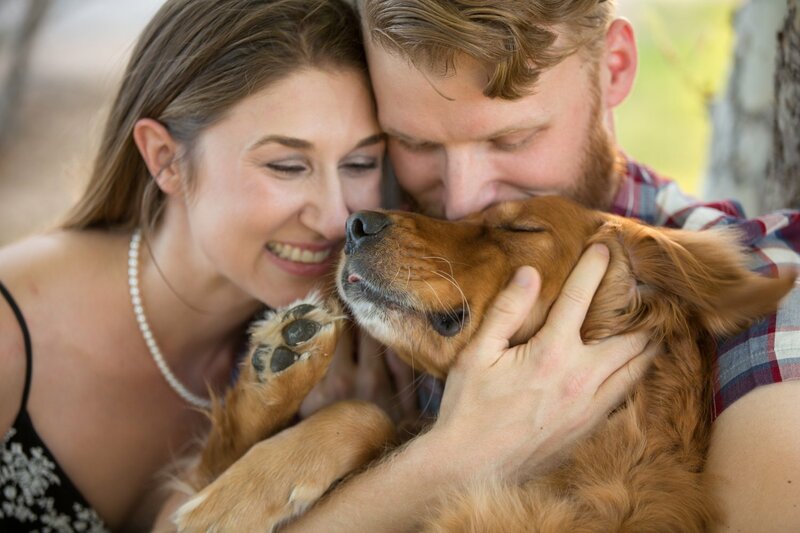 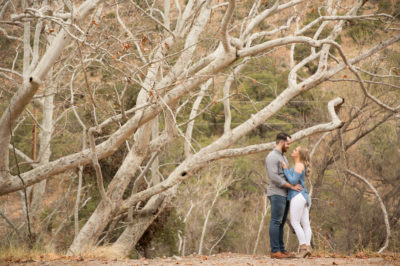 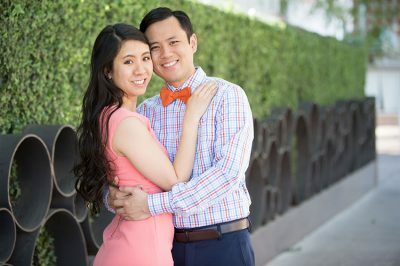 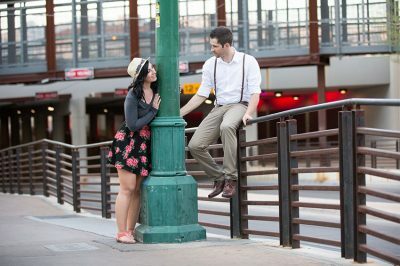 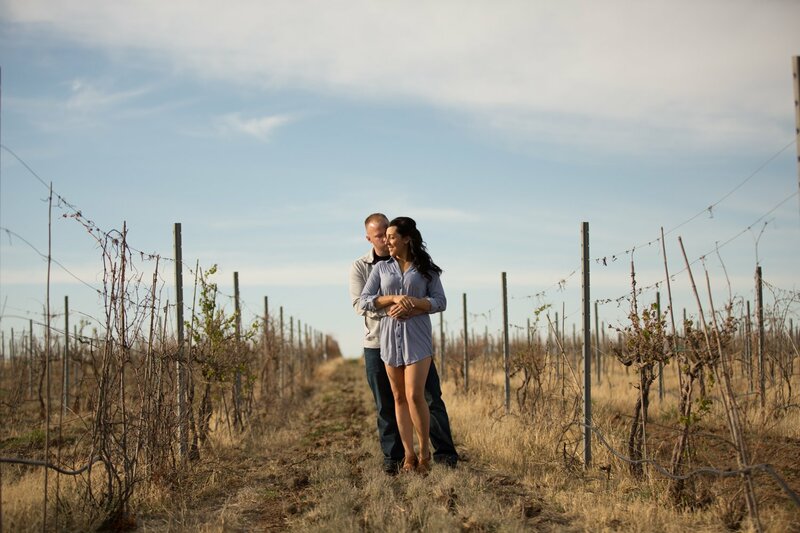 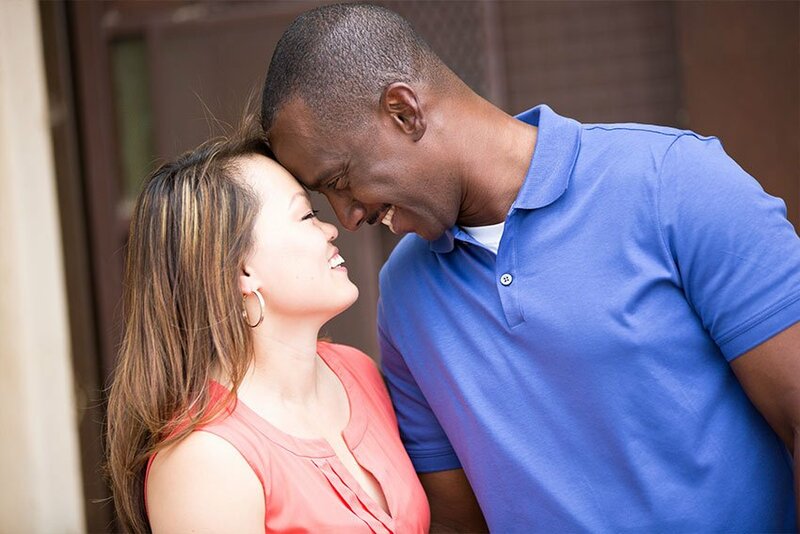 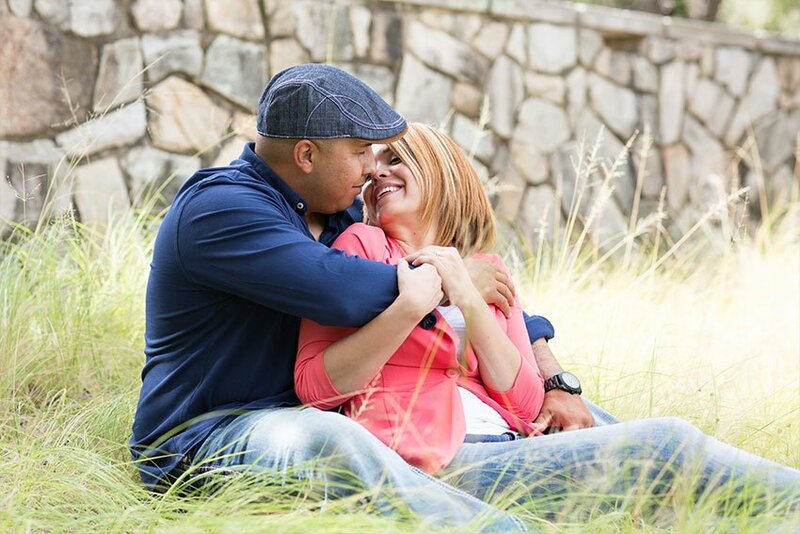 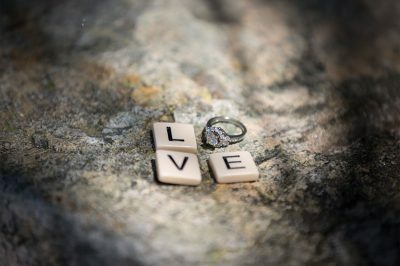 Thinking about an engagement session? 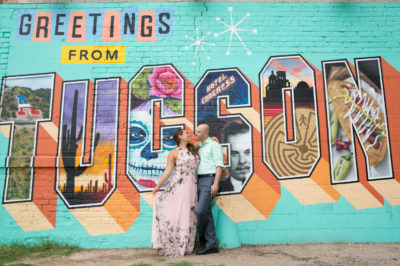 This is the perfect time for you to spend the afternoon together (with your favorite photogs) and get some killer photos for you to use on save-the-dates, invites, websites, and on your wedding day (think canvases, prints, guestbooks, favors, and slideshows). 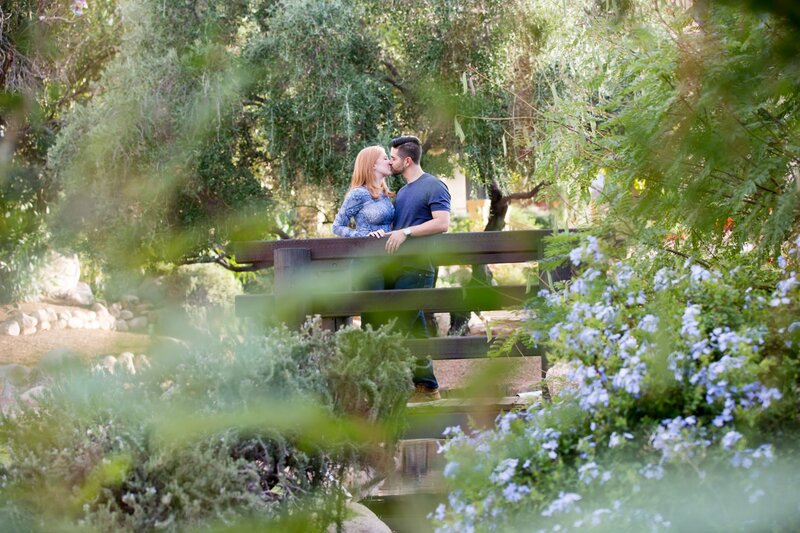 We help you choose the location depending on your style and vision. 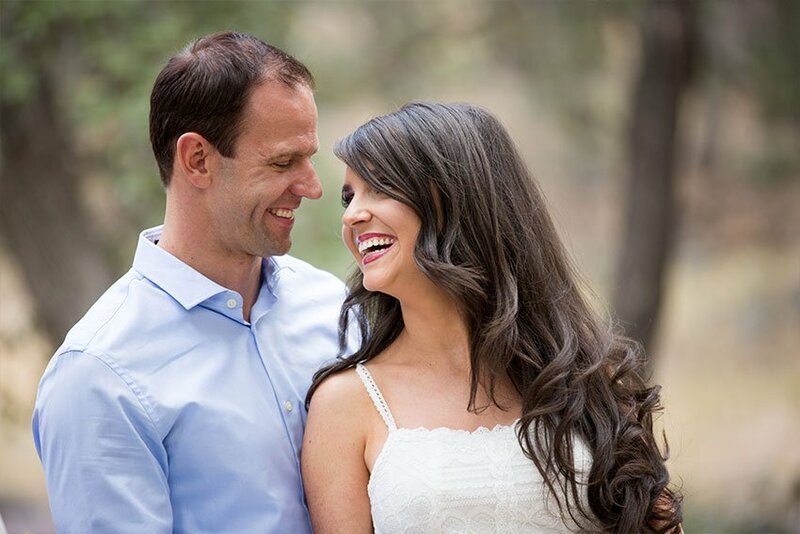 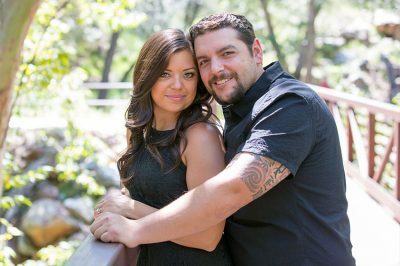 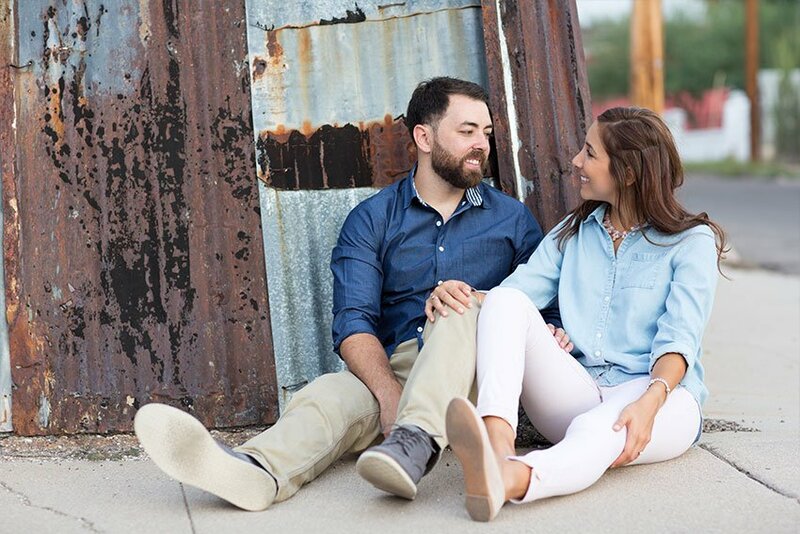 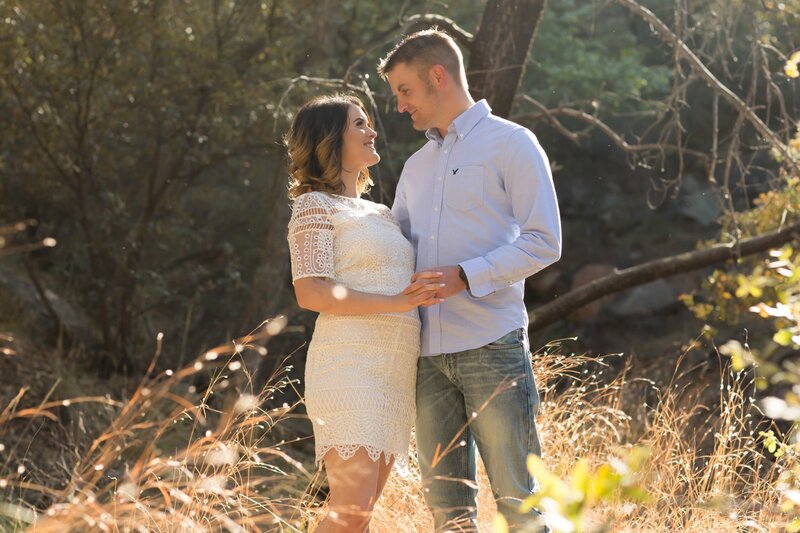 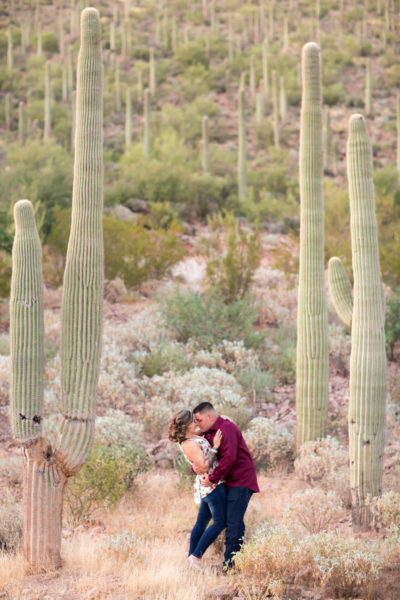 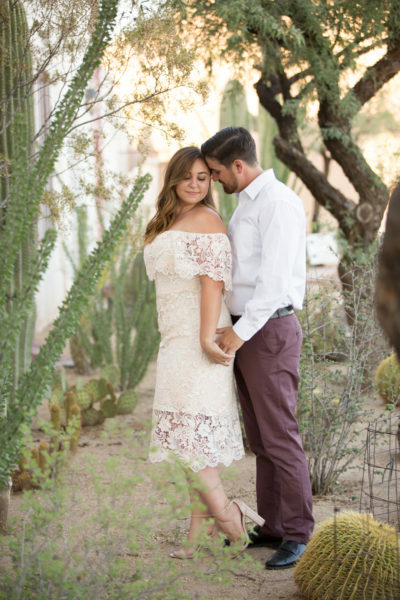 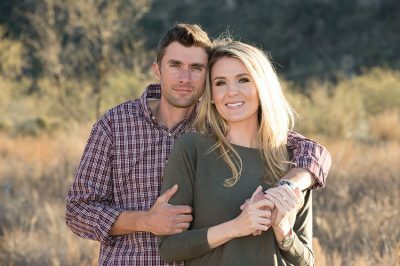 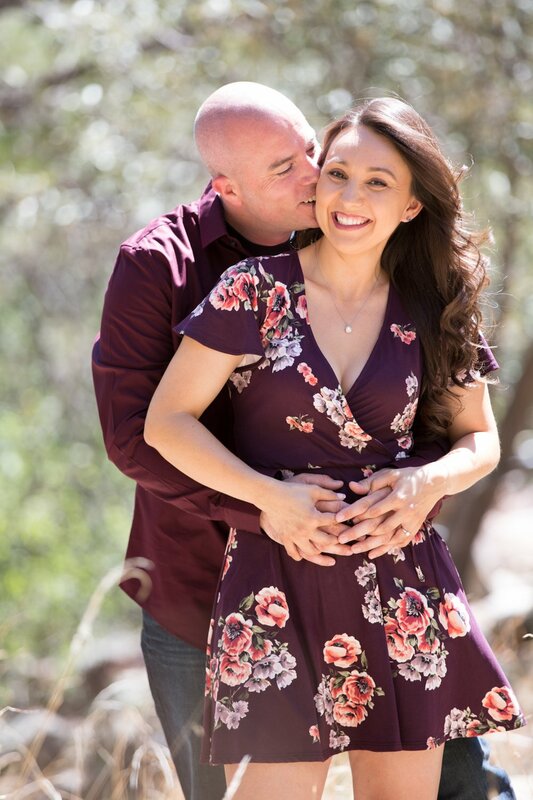 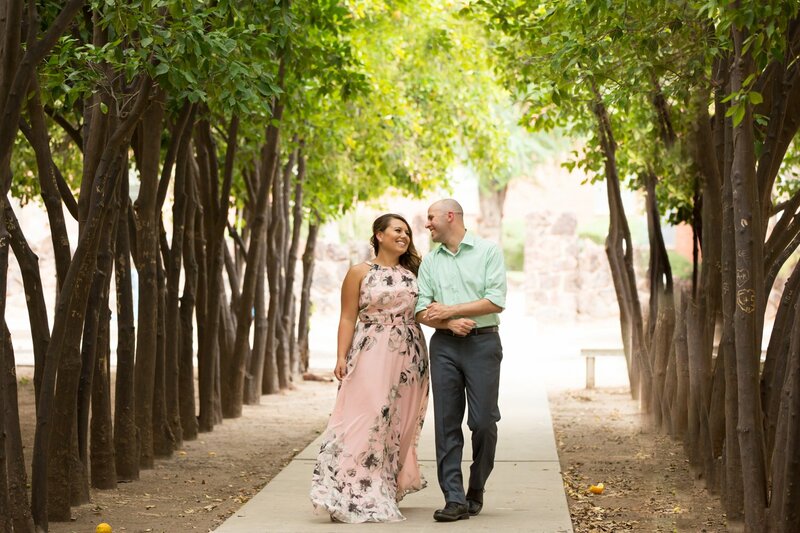 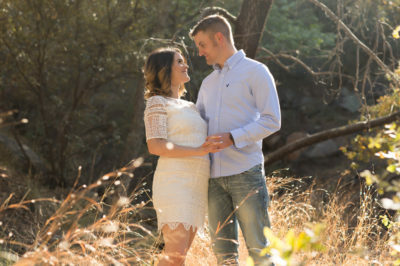 These sessions help you loosen up in front of the camera and we end up learning a lot about you as a couple that only benefits everyone on your big day! 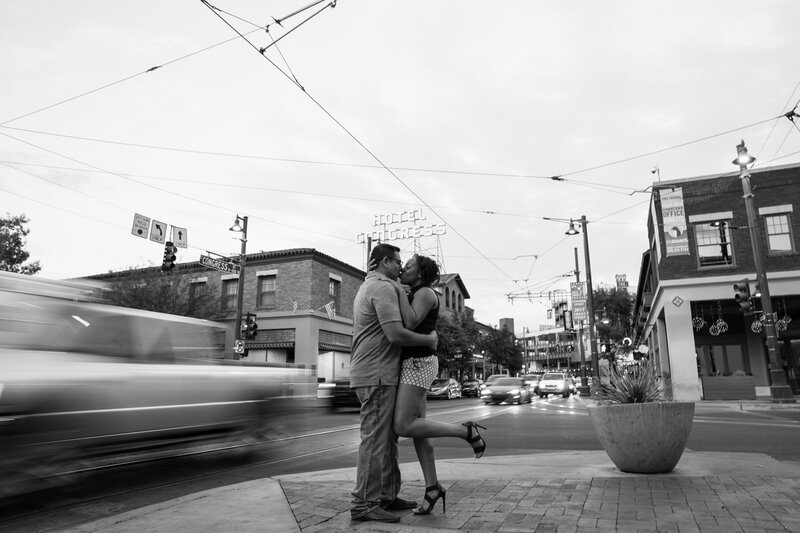 It’s a laid back couple of hours that everyone walks away saying they had a blast. 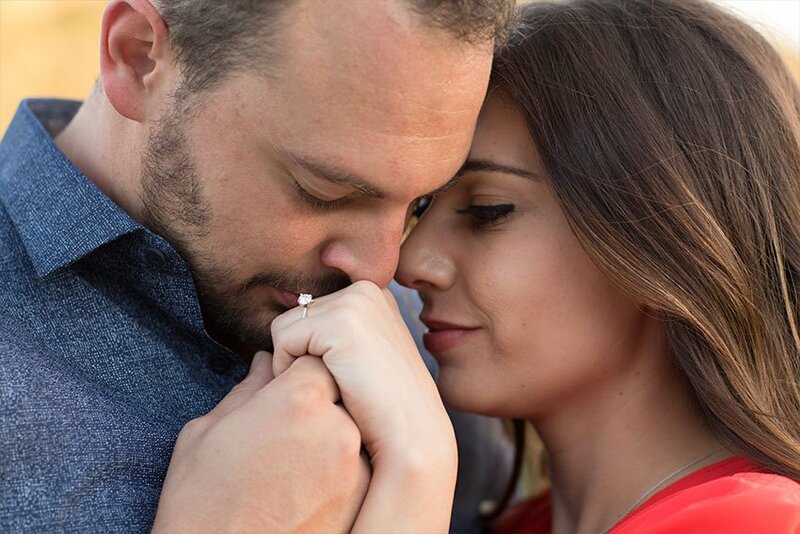 Ask about our mini-sessions if your budget doesn’t allow for a full session; we think every couple should add this to their wedding experience.